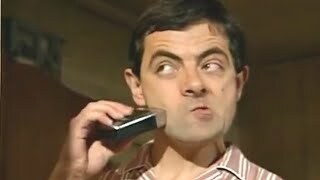 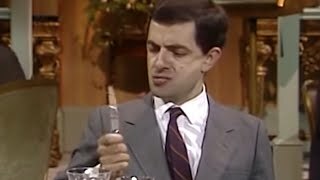 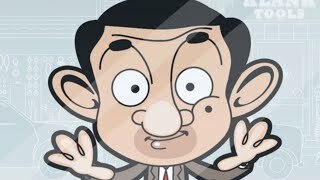 36:30Mr bean finds a surprise when he digs up his garden (Cartoons for kids) 35 minute episodeMr Bean decides to dig up his garden and unearths the surprise of his life. 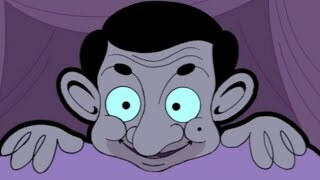 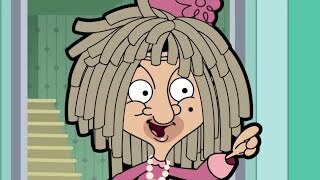 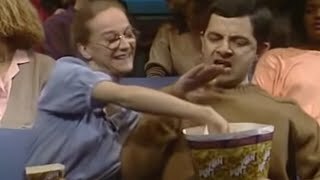 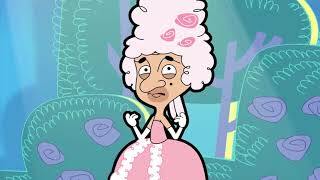 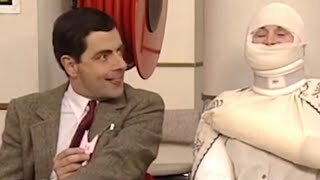 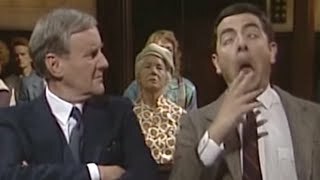 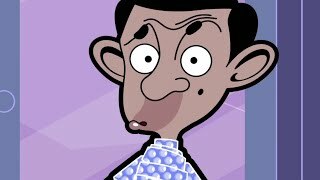 1:10:01Mr Bean the Animated Series -S3 E41- A Royal Makeover MR BEAN BECOMES LORD BEANMr Bean turns into lord bean in this 1 hour long cartoon for kids! 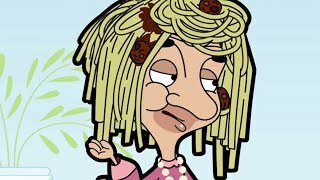 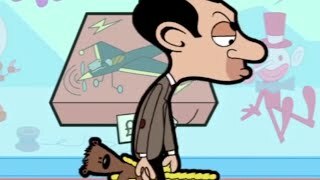 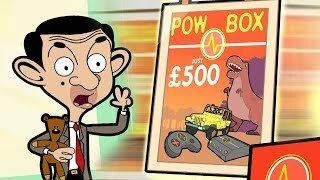 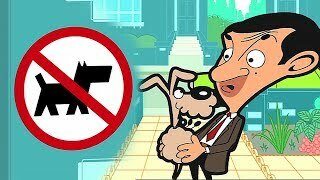 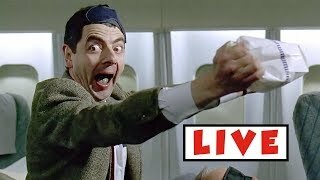 36:01Mr Bean Animated Cartoon Series BACK TO SCHOOL Part 1 | Mister bean No 1 FanMr Bean goes back to school in part 1 of this 35 minute cartoon for kids.